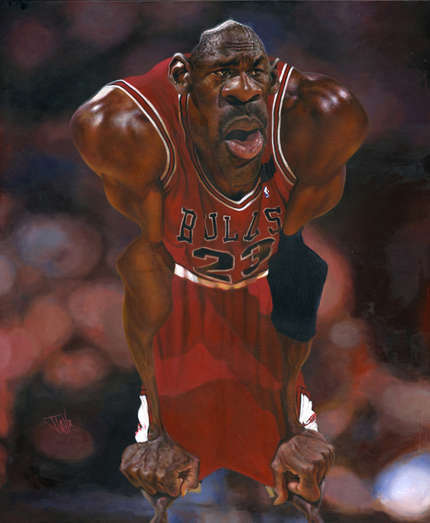 It's late in the fourth and MJ has very litttle left in the tank. But, we all know what's gonna happen! Jota captures Michael Jordan just before he does, well, what he always does.